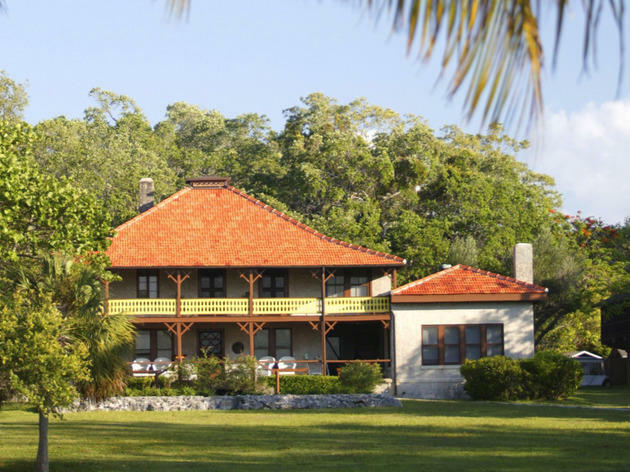 Built in 1891 and named after the distinctive shape of its roof, Ralph Munroe’s "Barnacle" is the oldest home in Miami to remain on its original site. It was designed as a one-story house facing Biscayne Bay. Three verandas and a skylight, which could be opened with a pulley, provided ventilation. 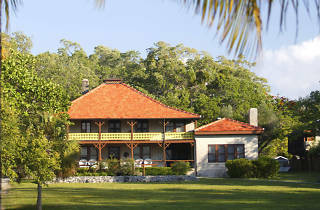 The Munroe family continued to live at the Barnacle until 1973, when they sold the house and its furnishings to the state of Florida to be used as a museum. The pristine beauty of this bayfront pioneer home and its grounds is even more apparent now that it has been tragically sandwiched between two cramped luxury condo developments. You can tour the house and the grounds, or catch one of the regularly scheduled concerts on the lawn.